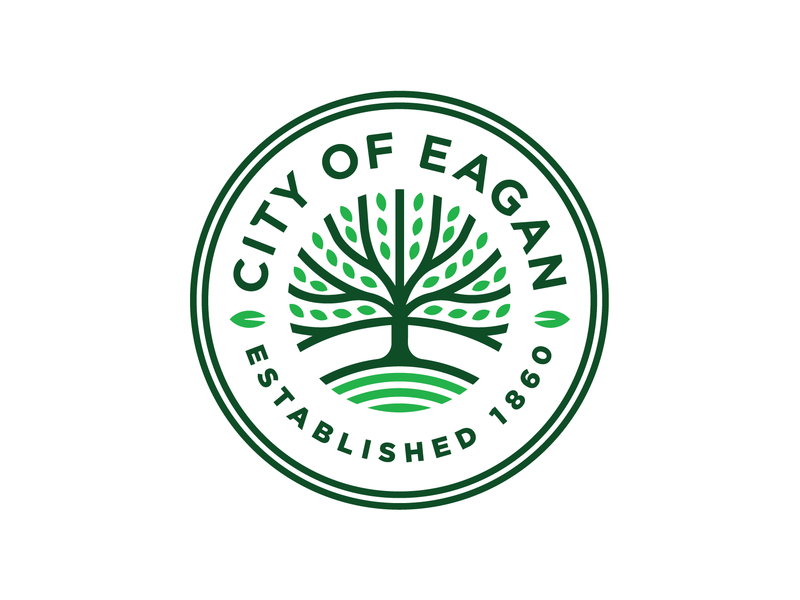 After coming across Allan Peters redo of the City of Eagan (MN) identity – I have to say – this has got to be the most improved logo of 2017. A little backstory. 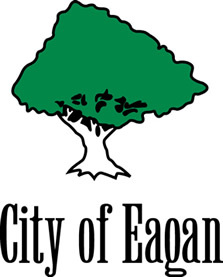 Peters is an Eagan resident and was selected to envision a new logo by a development team from the city. Let’s just say this upfront: it needed it. The city says the whole development process took the better part of two years. Soliciting advice from focus groups and others in what they wanted to see from a new identity. Following deliberations, this is what Peters came up with. Needless to say, a drastic and wonderful improvement from the dated and struggling identity. 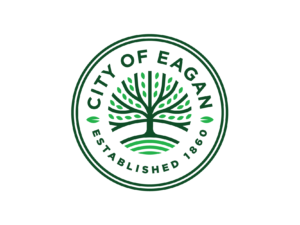 Eagan residents will be able to view their new look with pride. 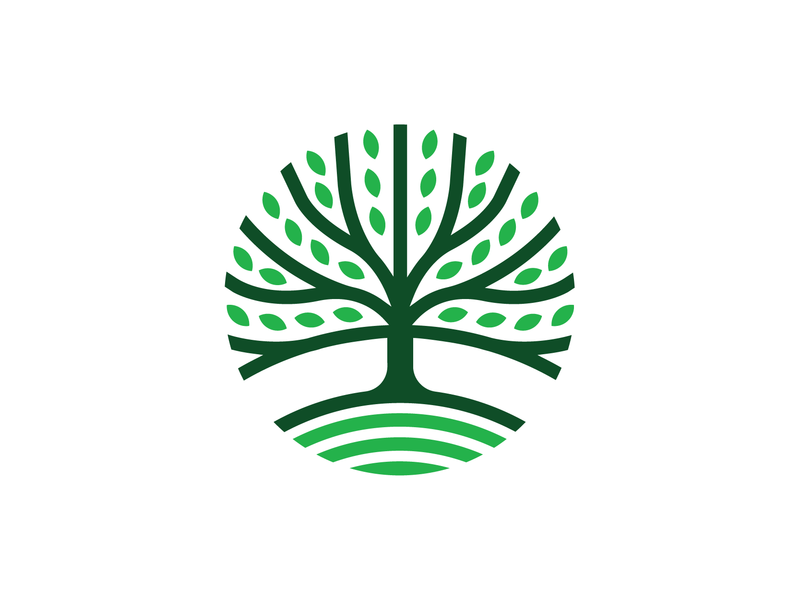 Peters was paid $75,000 for the mark, which will include several other families of logos and a style guide for the city. 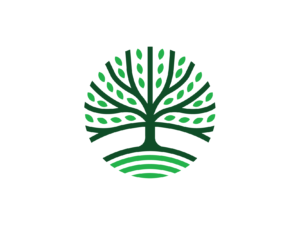 Kudos to a municipality for valuing the importance of design.